How Far is KR Budhass Geethanjali? 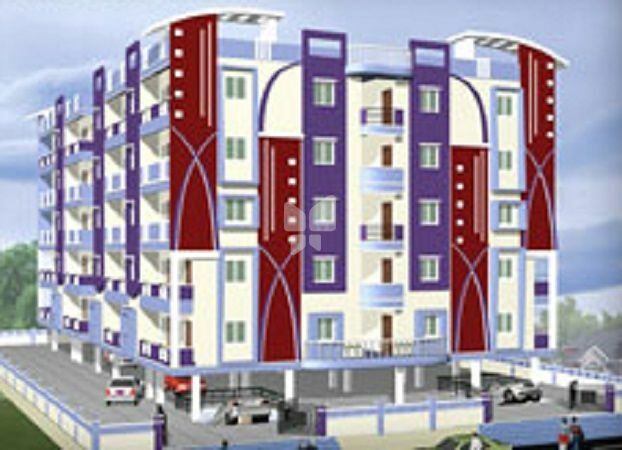 KR Budhass Geethanjali is an upcoming project of KR Constructions with a prime location in Visakhapatnam. This project will offer thoughtfully designed 2BHK apartments. Its proximity to the market, hospital and various educational institutions will be an added advantage for residents.